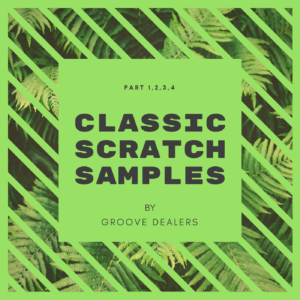 The most popular samples for scratch are available for download now! Both WAV and MP3 (320 kbps). There are 4 tracks. 8 samples per each track. 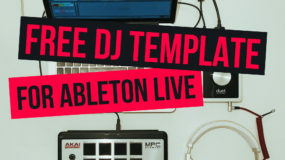 Compatible with all the software: Serato DJ, Virtual DJ, Traktor Pro, Rekordbox DJ, etc.